It's dropping soon! I've been rolling with Nipsey heavy since 2009 and watching how strategic he and his team has been over the years, is nothing short of extraordinary. 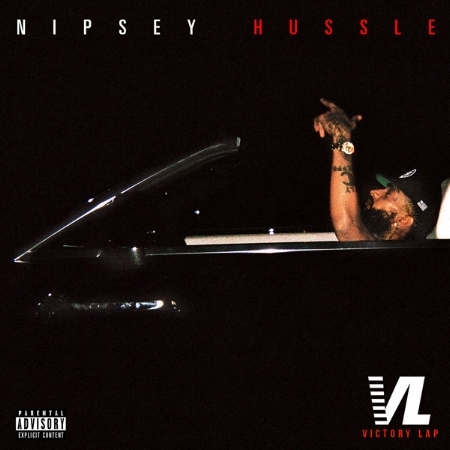 His debut album Victory Lap is slated to drop this Friday, February 16th and it's featuring a few heavy hitters such as; Kendrick Lamar, Diddy, The Dream, Ceelo, Marsha Ambrosius and YG.